NUS Libraries is pleased to launch History of Western Music: An Extremely Short Introduction. This website chronicles the rich development of western art music from antiquity to modern times. An attempt is made to highlight people and events of historical significance in this infographic interactive endeavour. The objective of this is mainly to serve as a teaching tool to students who are interested in the study of western art music. The geospatial nature of this tool allows the reader to appreciate the development of western music across time and space. There are hyperlinks to the music collection for ease of searching the library catalogue. Over time, we hope to add more content gradually to derive maximum benefit from this teaching tool. Pages are organised by time periods. In each page, click and drag the slider to view developments of the period over time (see animation below). You can see some significant composers who were dominant in each development of each period. The map provides a view of where the composer was mainly based at that time. Clicking on the map marker shows you the name of the composer (see animation below). 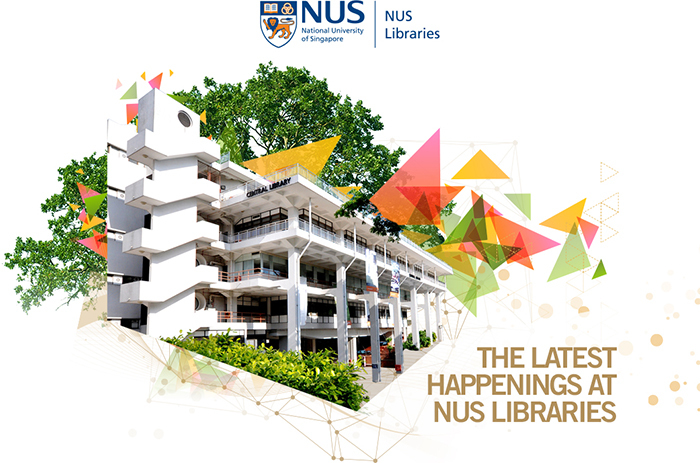 How to cite this website: NUS Libraries, 2018, “History of Western Music: An Extremely Short Introduction”, http://libds.nus.edu.sg/music. 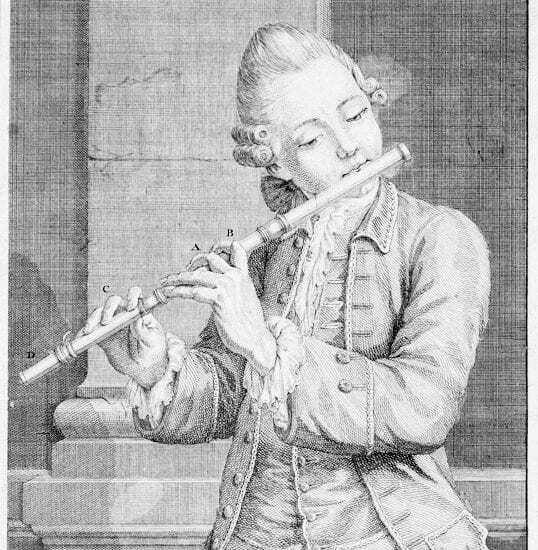 Image (R) credit: “Player of a Transverse Flute” by Anonymous Artist, French, 18th Century. The Crosby Brown Collection of Musical Instruments, 1901. Retrieved from The Metropolitan Museum of Art.